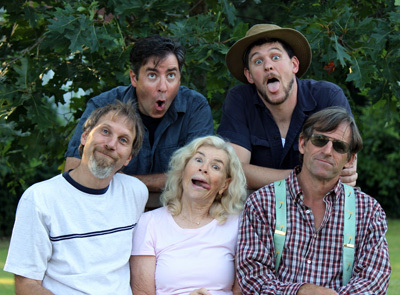 and play on family humor are capturing local fans. 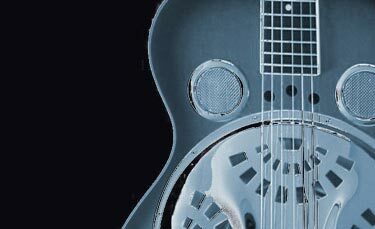 "I went to Pete Wernick's (Dr. 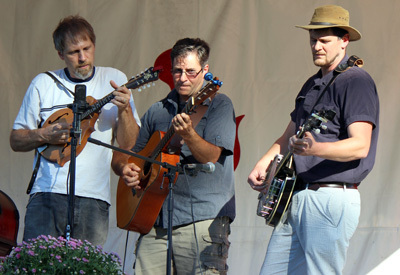 Banjo) bluegrass jam camp in the summer of 2007 at the Grey Fox Bluegrass Festival having played guitar for about 3 months prior. 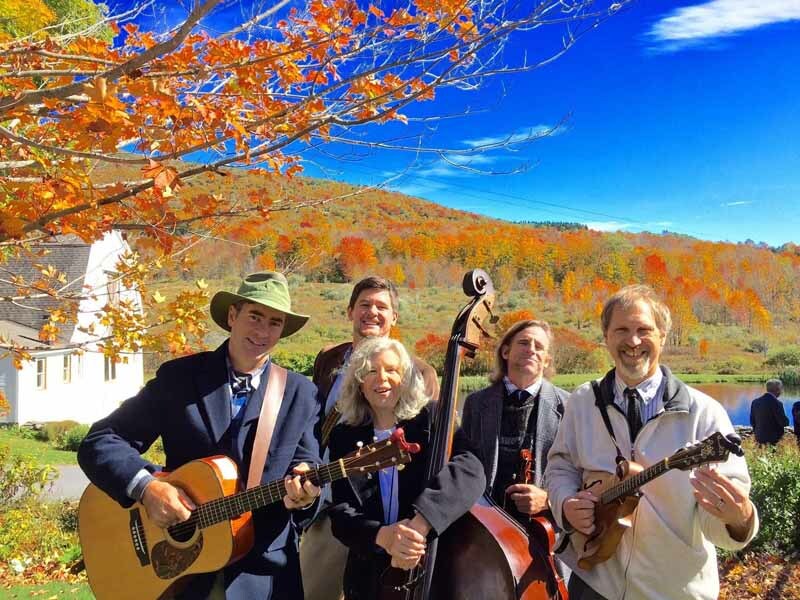 The people and the music were so inviting that I knew then that playing and singing bluegrass would be part of the rest of my life. 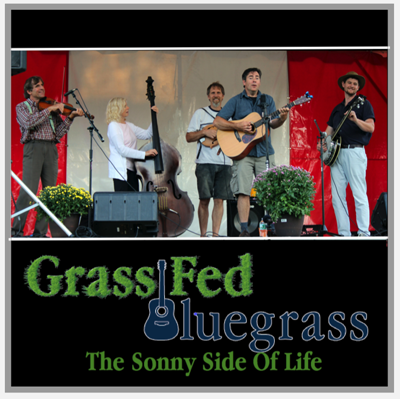 "Grass Fed has gained praise from their audience because of the depth that the members bring to the band. 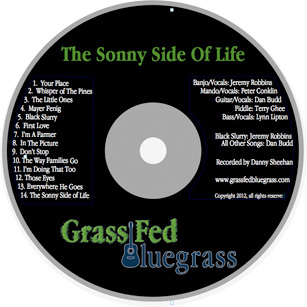 Grass Fed plays bluegrass music to carry on the tradition and to share music and life stories. Ultimately its all about having fun! Originally from Vermont, Dan is a graduate of The Culinary Institute of America and spent 10 years as a cook and pastry chef in NYC as well as training in France. He worked at such notable establishments as The River Café, The Peninsula Hotel and Park Avenue Café. Dan gained national fame for his pastry work in the mid 90's. He was named twice as "Top Ten Pastry Chef in America" by Chocolatier magazine, and was nominated for pastry chef of the year by The James Beard Foundation. Chef Budd taught Baking and Pastry Arts at The CIA for 6 years while opening his own business, Taste Budd's in Red Hook, NY. Married with two children Dan also likes to train the family dog Max for agility trials. 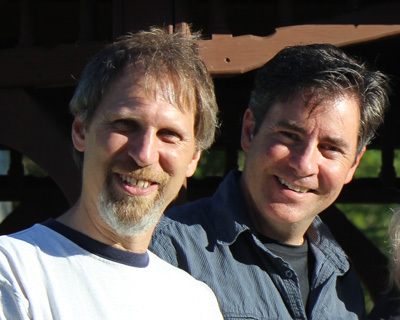 Dan is now managing Taste Budd's Café, 50 employees, and a mobile bakery that attends festivals all around NY, including Bluegrass Festivals! 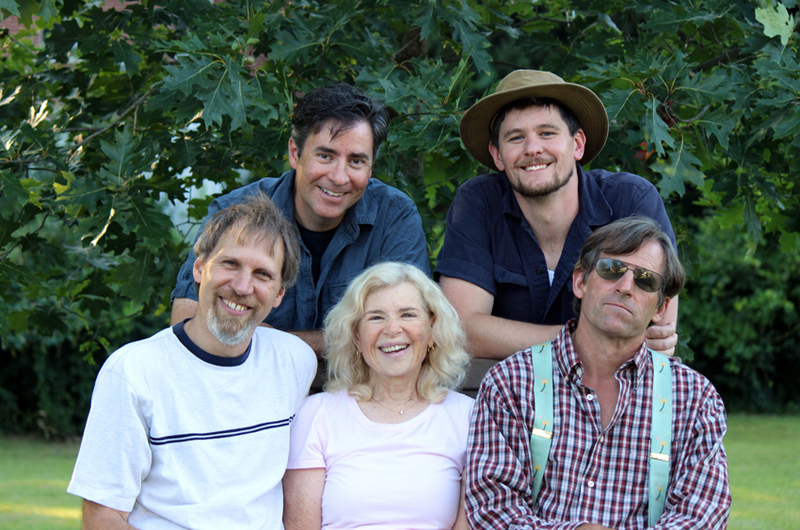 Playing music at work, with family, on vacation and with Grass Fed is Dan's agenda. 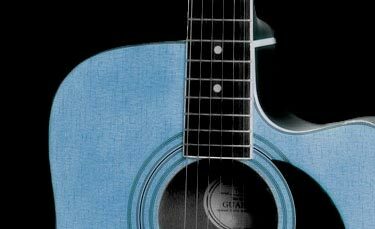 He hopes to keep writing songs, learn more about music, sing stronger at every show and eventually be able to flat pick more solos on his guitar. 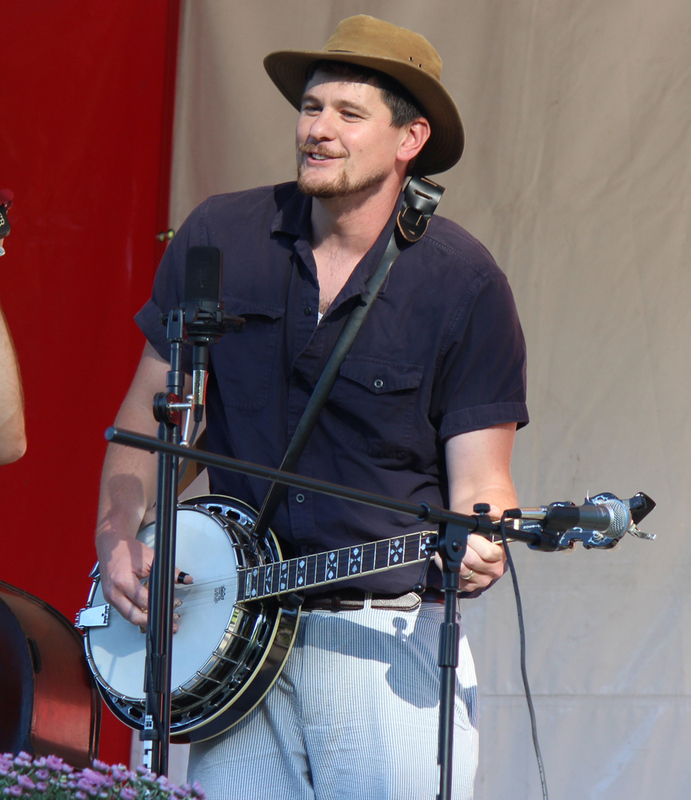 Jeremy purchased his first five string banjo at the Stormville Flea Market when he was fourteen. 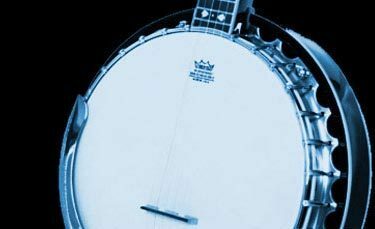 Jeremy also acquired a copy of Pete Seeger's How to Play the 5 String Banjo, which proved to be an indispensable resource, but he did not begin taking lessons in Scruggs-style picking until college. 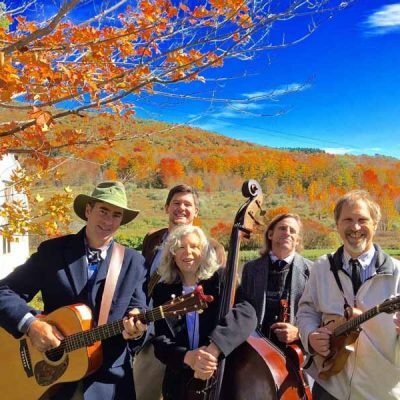 As a senior at Wesleyan University, Jeremy co-founded a bluegrass band called Middletown, playing at various frat houses and receiving in compensation pitchers of beer and bottles of whiskey. 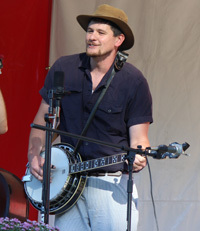 Jeremy joined the Riverbank Banjo Band in 2001, and became a student of Roger Sprung. 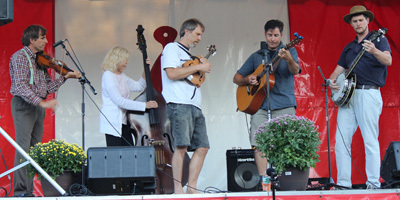 He has also taken lessons with Joan Harrison and Tony Trischka. Jeremy's vocal training has been in the context of musical theater and burlesque performance. 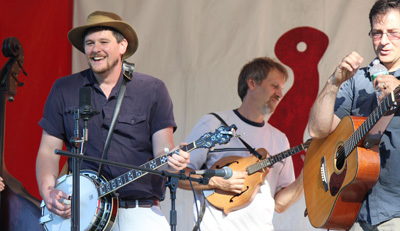 Jeremy joined in jam sessions with Dan Budd, which ultimately led to the formation in 2008 of Grass Fed. 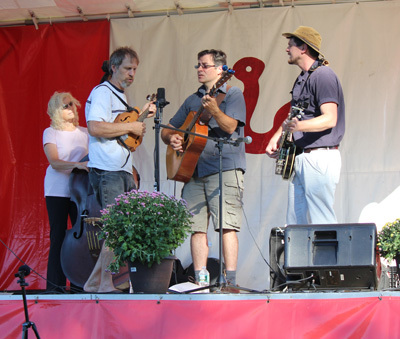 Jeremy and his wife Melissa live in Hopewell Junction with their two young sons, Sawyer and Emmett. 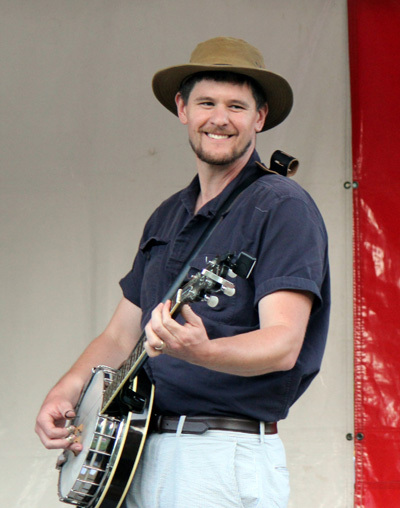 He has a joyful spirit in rehearsal and on stage that is like the smiling musical glue that holds the band together. 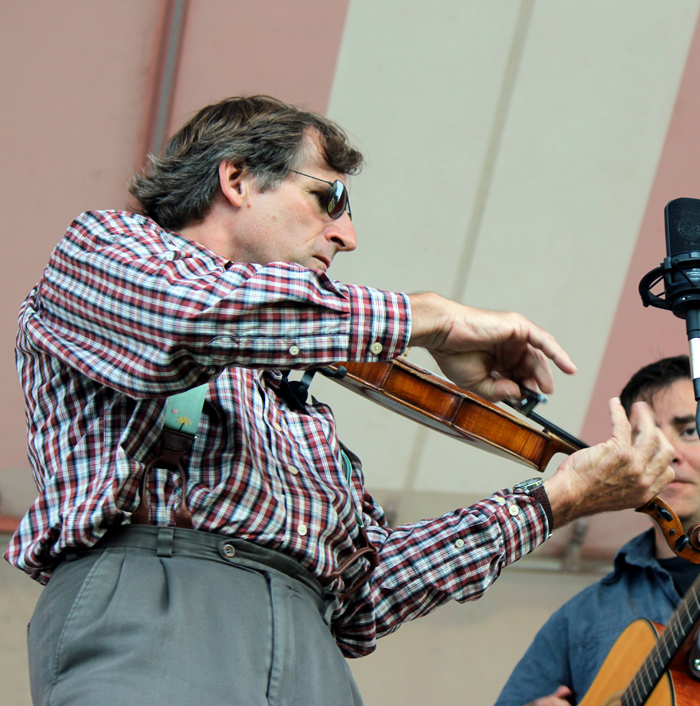 Pete considers every musician one to hear and respect, and is always out to help the sound. 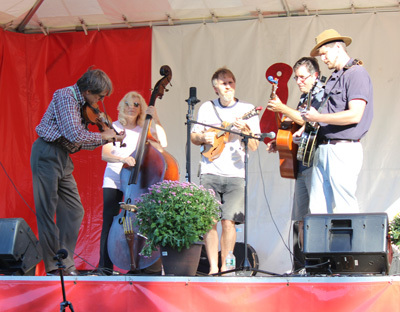 Keeping a perfect mandolin chop and flying into solos Pete also finds the harmony notes with his voice. At age fifteen Pete showed up at his first band practice expecting someone to bring an electric lead guitar for him to play. 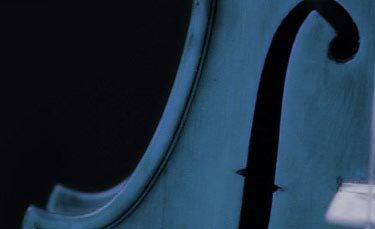 It ended up being an electric bass guitar. 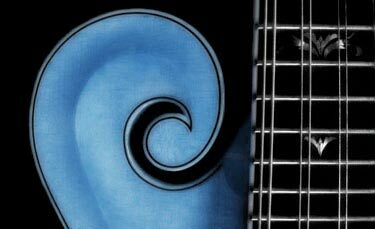 Ever since that day he has been playing electric bass with his friend’s rock band. Pete had an acoustic guitar and started joint lessons with Jeff Belding. 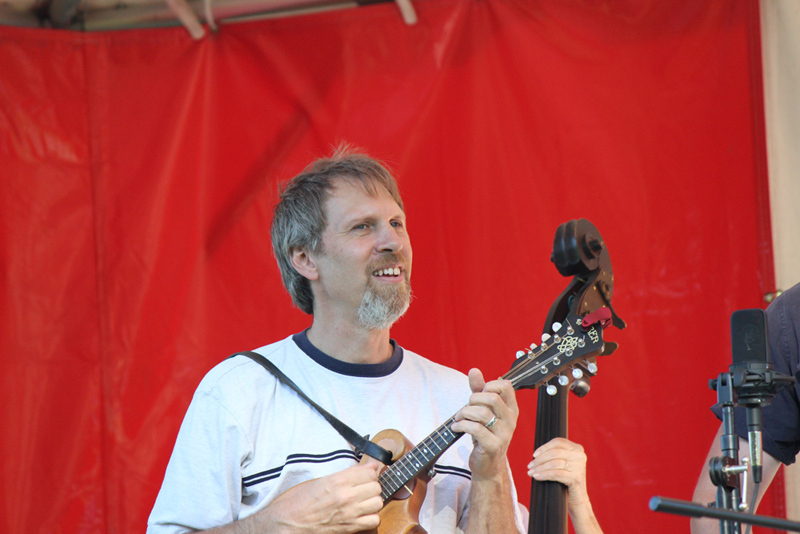 Jeff became Pete’s mentor and teacher for twenty years and first introduced Pete to bluegrass and flat picking. 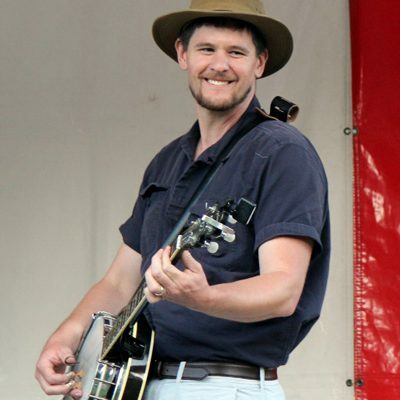 At age 18 Pete heard the song Beaumont Rag and found a passion for bluegrass that has never left him since. 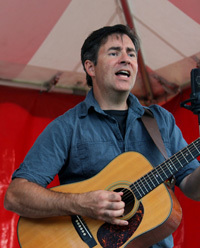 He has been a member of a number of Hudson Valley bands including Synergy and The Rude Boys. 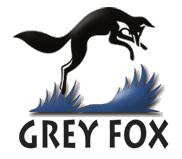 In 2007 Pete attended the Grey Fox festival and remembers hearing Dan Budd on stage with the Jam Camp performers announcing he was from Red Hook. 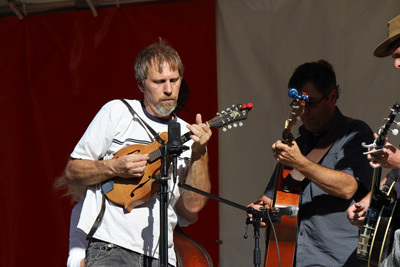 Pete decided that day that he would start playing mandolin, and wondered if he would meet Dan since they lived close. 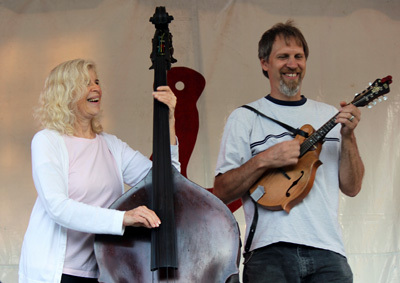 In the spring of 2009 Dan heard Pete playing mandolin at a HVBA jam and invited him to join Grass Fed. 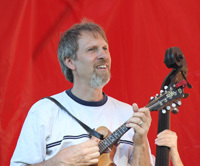 Pete also currently sings and plays mandolin for Out of The Blue Grass and Rich Hines & The Hillbilly Drifters. 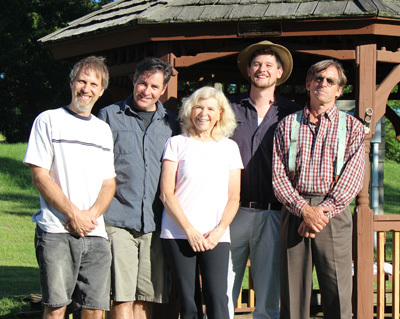 A graduate of Marist College, Pete worked for Ballantine Sound and is currently an Audio Video technician for Vassar College. 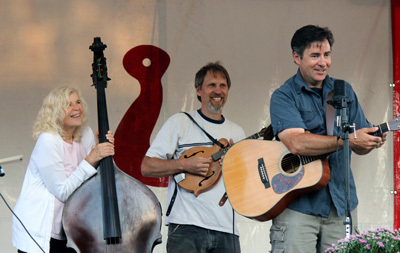 He is an active member of the board of the Hudson Valley Bluegrass Association. 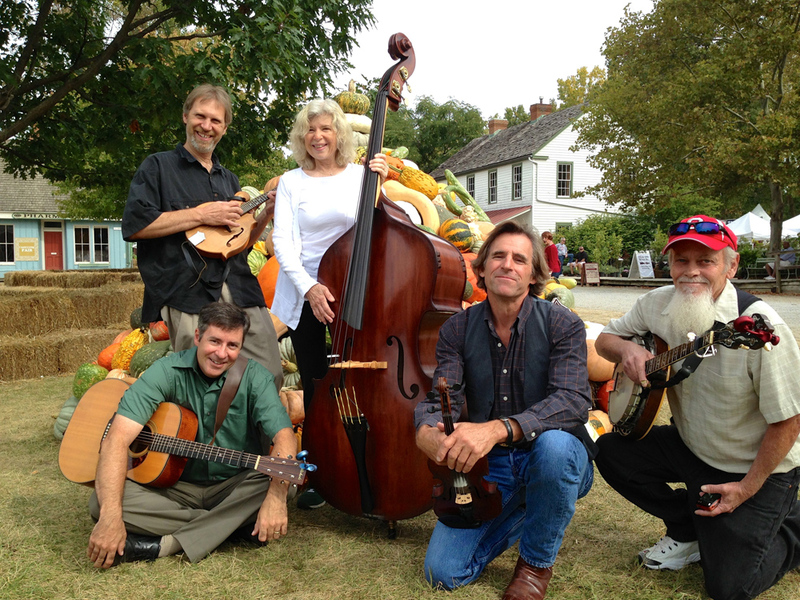 Terry Ghee has been playing music all his life. 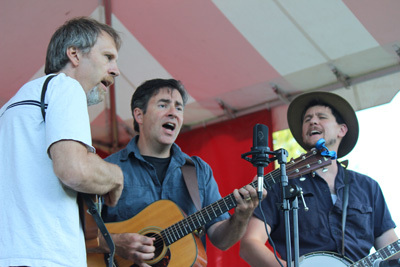 Terry's experience with music and playing with other bands keeps a strong ear to Grass Fed rehearsals and has helped the band grow musically. 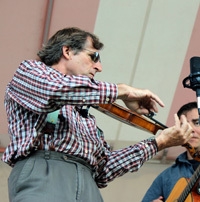 Terry's fiddling as well as his quick wit on stage are known to keep listeners smiling. 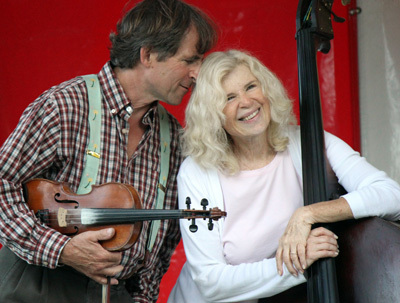 After teaching nursery school for many years, Lynn retired and picked up her dusty fiddle that had been sitting in a corner for over 40 years. In 2006, her 17 year old grandson encouraged her to try playing his upright bass while he was away at camp for the summer; it was was instant LOVE. 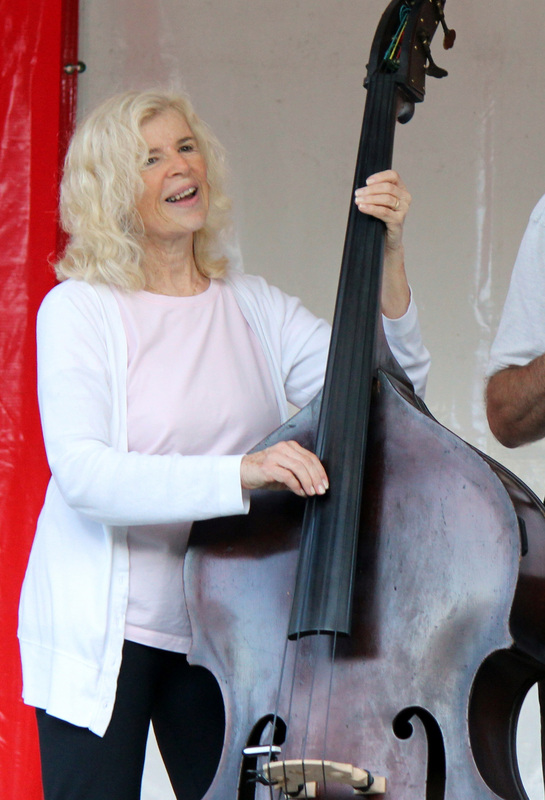 Although the bass is strung the opposite of a fiddle, it did not stop Lynn from quickly mastering the basics (no pun intended) and she has progressed to become a vital member of the Hudson Valley Bluegrass Association’s jams. 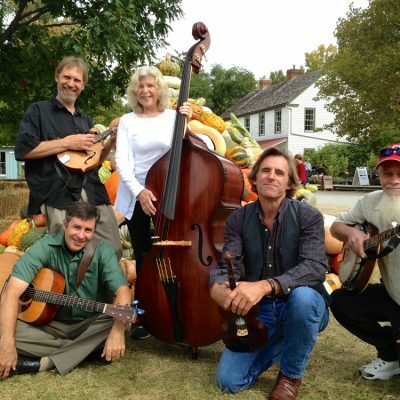 Lynn Lipton drives the bass with a passion and obvious respect for bluegrass music. 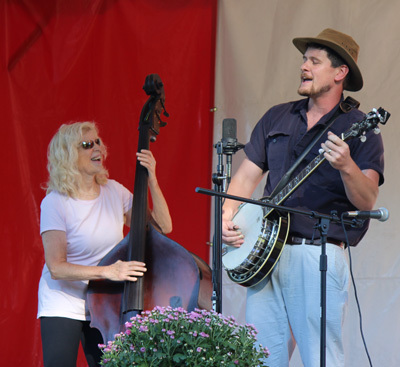 She also manages the Hudson Valley Bluegrass Association’s website and is also known to love a song sooo much that Grass Fed has to play it twice.